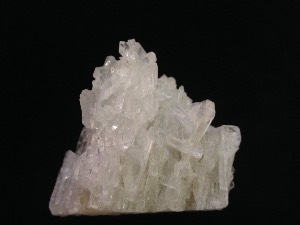 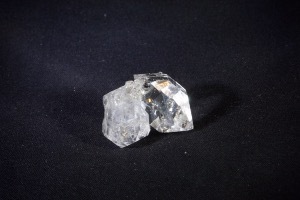 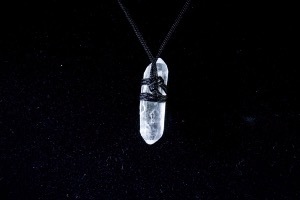 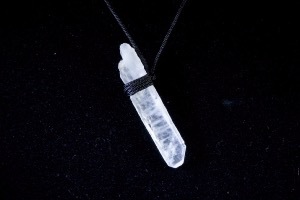 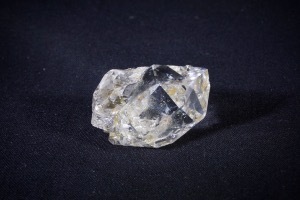 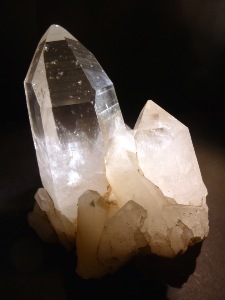 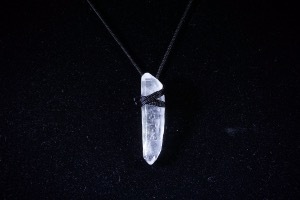 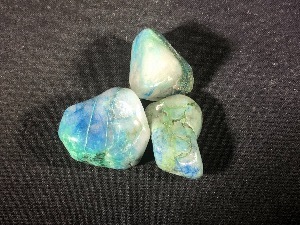 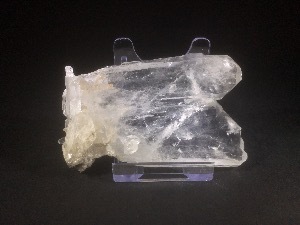 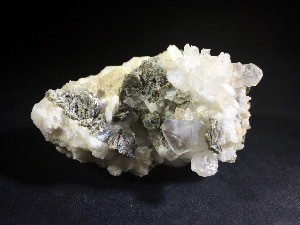 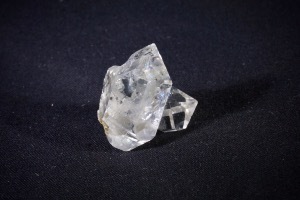 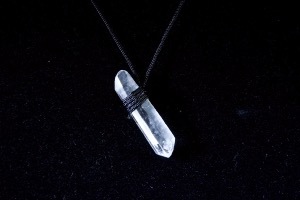 Quartz is the second most abundant mineral in the Earth’s continental crust, after feldspar. 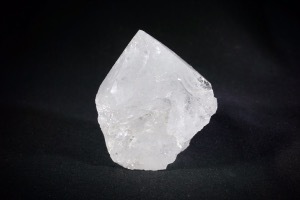 It's made up of a continuous framework of silicon-oxygen tetrahedra, with each oxygen being shared between two tetrahedra, giving an overall formula SiO2. 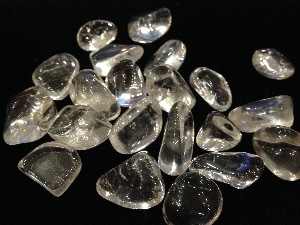 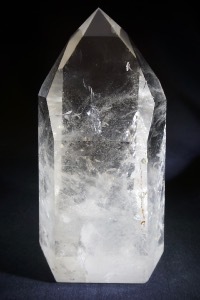 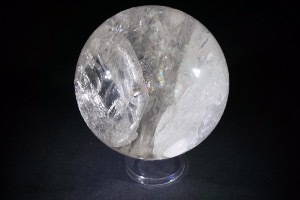 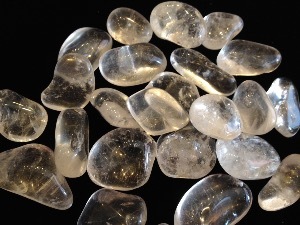 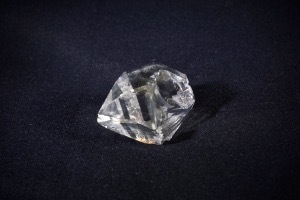 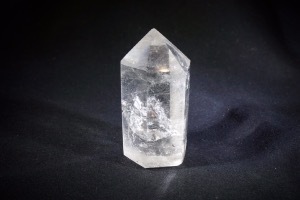 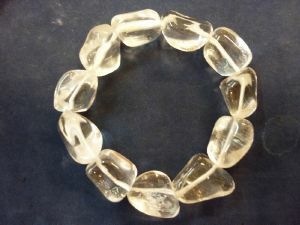 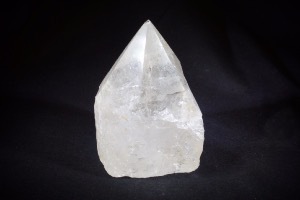 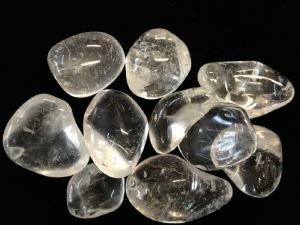 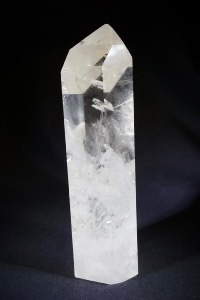 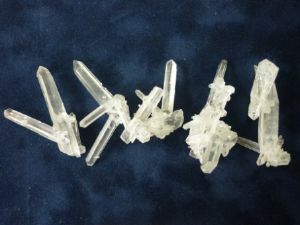 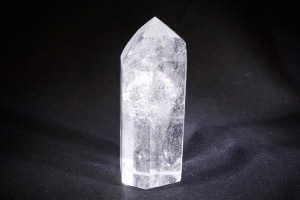 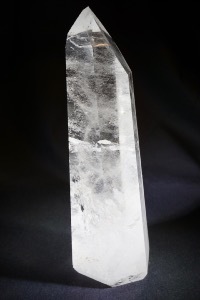 There are many different varieties of quartz, pure quartz, or clear quartz as it’s known, is a colorless and transparent (clear) or translucent quartz. 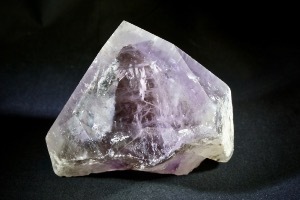 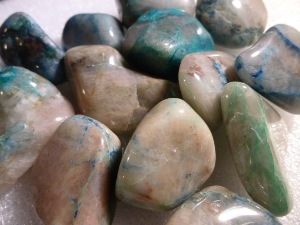 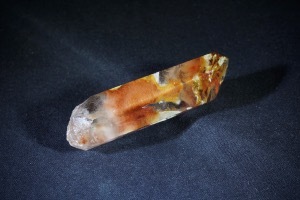 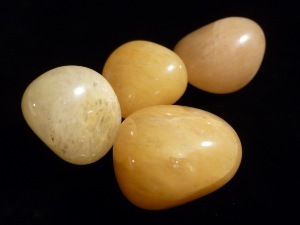 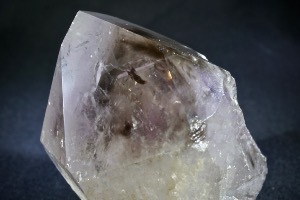 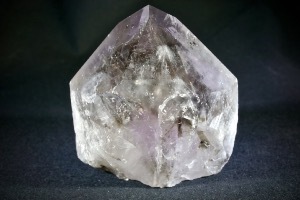 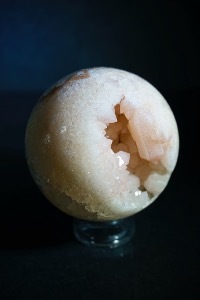 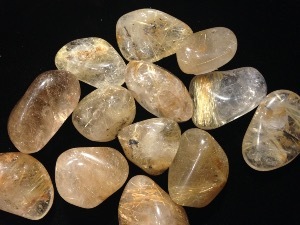 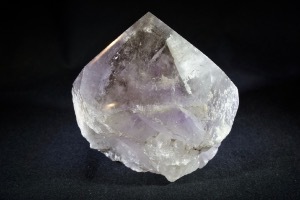 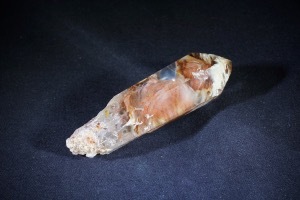 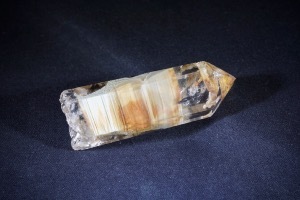 Common colored varieties of quartz include citrine, rose quartz, amethyst, smoky quartz. 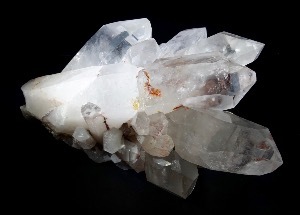 The word "quartz" is derived from the German word "Quarz" and its Middle High German ancestor "twarc", which probably originated in Slavic (cf. 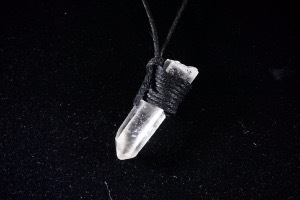 Czech tvrdý ("hard"), Polish twardy ("hard")).